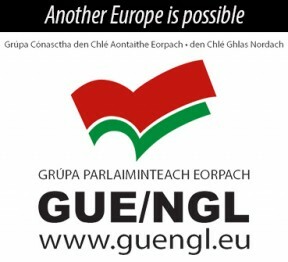 A HOUSING EMERGENCY should be declared by the Fine Gael/Independent Government backed by Fianna Fáil, Sinn Féin Dáil Housing & Homeless Committee member Eoin Ó Broin TD said after figures published on 10 May showed that rents have soared across the 26 Counties to an eight-year high of more than €1,000 a month. The availability of properties is also the lowest on record, heightening fears that more families will be plunged into homelessness unless the new Government takes swift and effective long-term action. 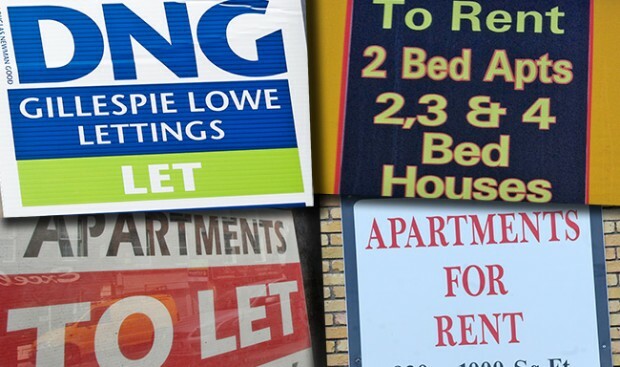 Dublin rents rose by an annual average of nearly 9% but Cork City saw an increase of 16%, Meath 14.8%, Louth 14.2%, Galway City 12.7%, Cavan 12.5%, Limerick City 12.4%, Longford 12.2%, Westmeath 11.3%, Kildare 11.2%, Laois 10.8%. Many other areas saw rises as well, letting and property agents Daft.ie said . The average increase across the state is 9.3%. “The Government’s Draft Programme for Government did not reference any form of rent certainty or rent controls as being viable tools to provide some security for tenants. “Minister Coveney must revisit this omission and introduce real rent certainty. 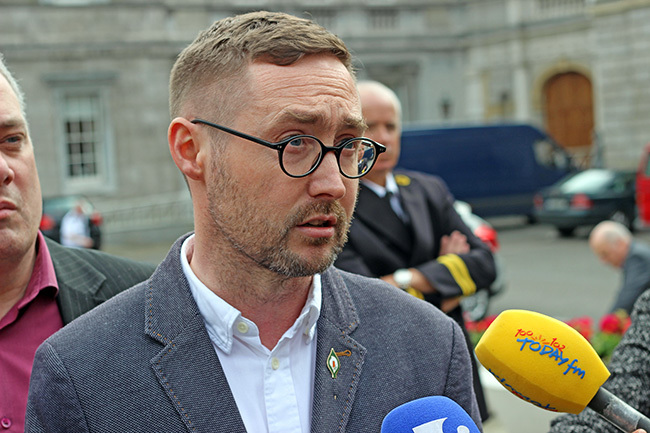 » To compel the Government to act and seeking the support of other Opposition deputies, Eoin Ó Broin launched Sinn Féin’s Rent Certainty Bill 2016 at the Dáil on 10 May. The purpose of the Bill is to amend the Residential Tenancies Act 2004 to link any increase or decrease in the rent arising from a rent review to the Consumer Price Index as calculated by the Central Statistics Office. Such an amendment will assist in stabilising the private rental market by provide greater certainty of rent for both the landlord and tenant. “This will prevent market volatility and provide greater protection to landlords from dramatic falls in rents and to tenants by preventing dramatic increases in rents,” the Bill says.